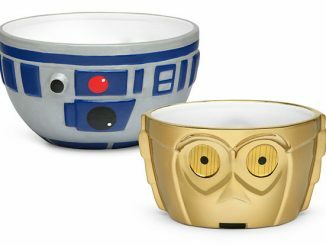 Relax after a long week with these R2-D2 and C-3PO Bath Bombs. 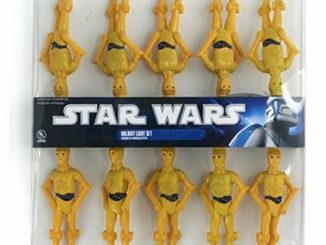 These Star Wars bath fizzers look like everyone’s favorite droids, and come in a nice box for gifting. 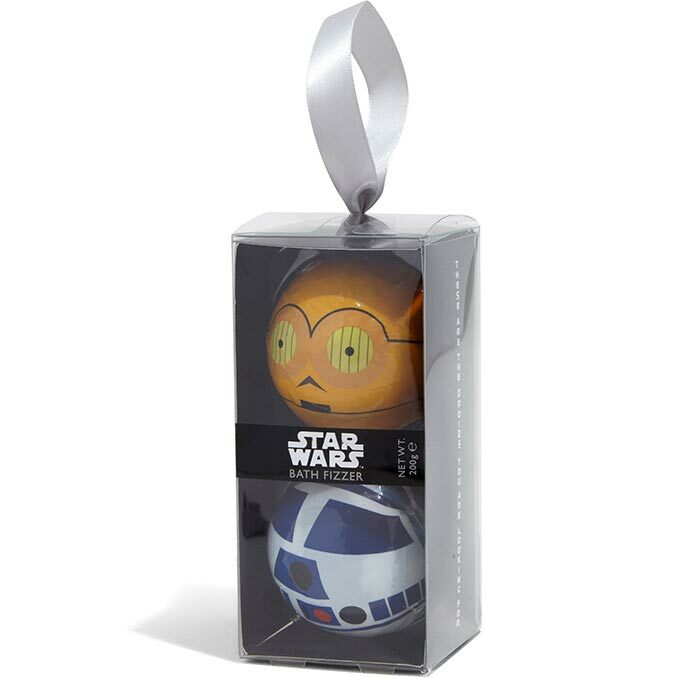 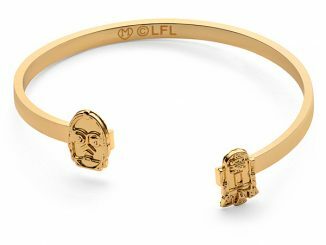 They’re an ideal way for a Star Wars fan to relax, as they settle in for a good soak while savoring the fragrances and enjoying fizzy fun. 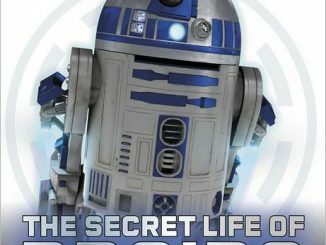 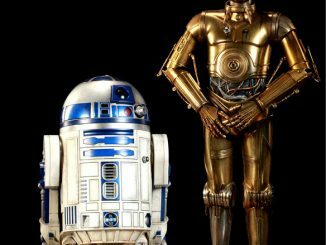 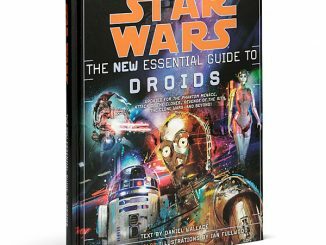 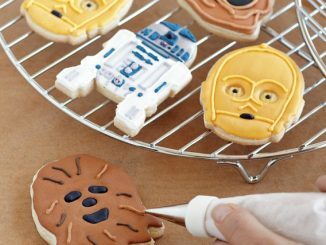 If you’re trying to relax after a long day, these are the droids you’re looking for. 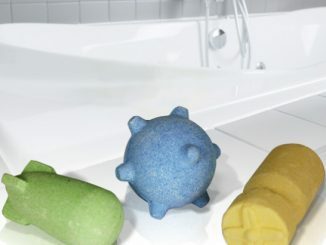 The adorable bath fizzer set from Our Universe and Star Wars contains two bath fizzers – one C-3PO and one R2-D2. 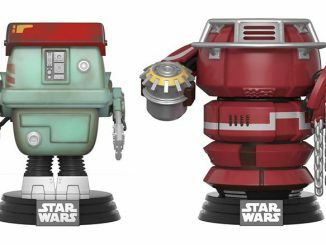 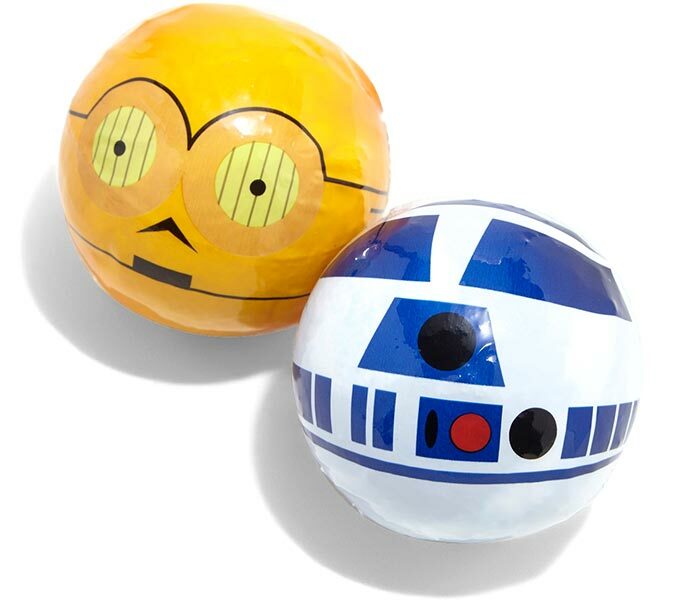 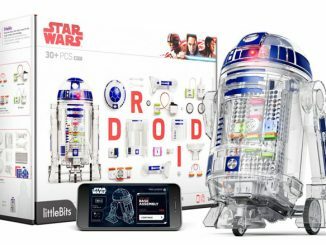 Order these Star Wars Droid Bath Fizzers for $9.90 a set at Hot Topic. 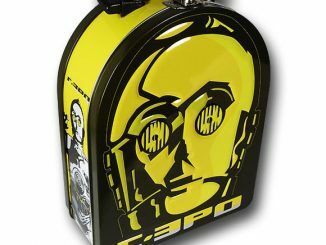 Also available at BoxLunch.